Do You Have A Written Procedure If Your Smoke Detectors Go Off? Someone burns popcorn in the breakroom microwave and the smoke detectors go off. Someone else leaves a candle burning on their desk when they leave for lunch, and it causes a small fire, but no one is injured and there is minimal property loss. 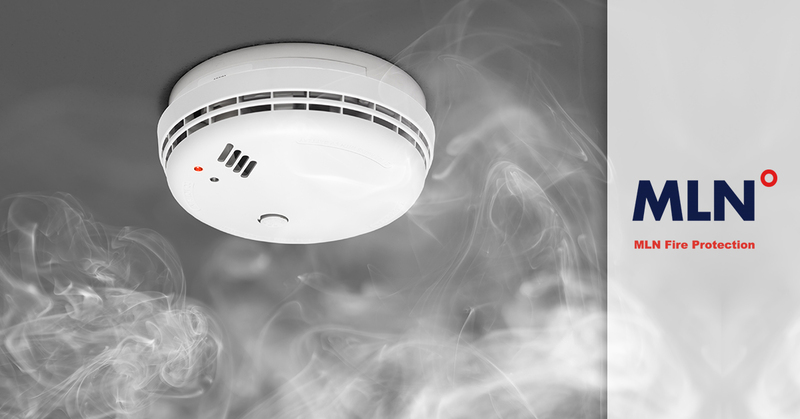 Having your smoke detectors go off is a major hassle in a commercial building, above all when you are in a situation where your security system automatically calls the fire department in the event of any smoke alarm. Of course, it’s only a hassle if it’s actually a false alarm. In a real alarm, you want the smoke detectors to be as sensitive as possible to catch the problem early. No matter what scenario you might face, if a smoke detector or any part of your fire system gets triggered by any event, you will have to know how to respond. This is where having a written procedure is important so that everyone can be on the same page for what to do. 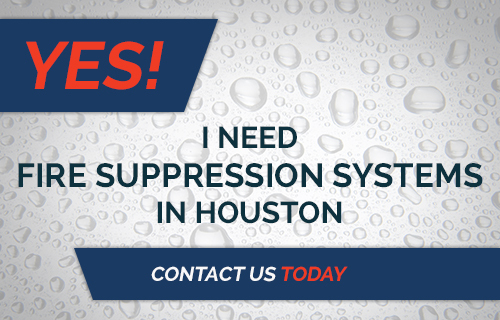 Here are some tips from our fire system company in Houston for things you should consider putting in your written procedure. The responsibility of the building manager or facilities manager will be very different from the responsibility of the bulk of your employees in the event of an alarm. Whether it’s a smoke detector beeping, a sprinkler system going off, or your general alarm system blaring, everyone should have clearly defined lines of jurisdiction and know their responsibilities. One good way to assign the proper jurisdiction is to start by listing everything that has to happen in the event of a fire emergency. Once you have the tasks listed, you can assign them to the most logical person to complete them. It’s possible that a good number of your associates may be given only one responsibility: Get your own person out of the building and meet at the designated gathering point. Managers could be tasked with ensuring that all their direct reports are accounted for. Someone else may be given the job of communicating with the fire department. Don’t let anything drop through the cracks in your documentation. If it’s just burnt popcorn, you should have a written procedure for how to notify the fire department that it was a false alarm, and notify the people in the building that they need not follow the typical drill for a real fire alarm. In some cases, you could also choose to treat the false alarm as a surprise drill and let people go ahead and follow written procedure. However, your documentation should account for the balance between risk and efficiency, and if everyone leaves the building, even if it’s just for 15 minutes, it can be a huge setback in productivity. A real emergency is a completely different thing than a false alarm, and your fire system should be up to the challenge. If you have components that aren’t working or haven’t been tested in a while, you can get all the maintenance, repair, and inspection that you need. 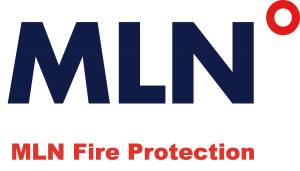 Choose the folks who won’t cut corners or do a sloppy job; choose MLN Fire today. Contact us to get started.